During World War II, Operation Crossword or Operation Sunrise was a series of secret negotiations conducted in March 1945 in Switzerland between representatives of the Nazi Germany and the Western Allies to arrange a local surrender of German forces in northern Italy. 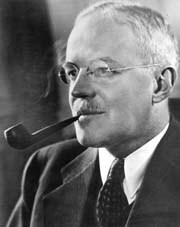 One of the most notable parts of the operation was secret negotiations between Waffen-SS General Karl Wolff and Allen Dulles on March 8, 1945 in Luzern. 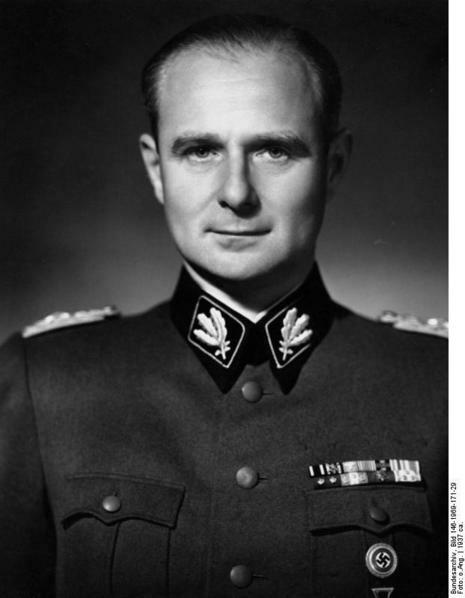 Wolff offered the following plan: Army Group C goes into Germany, while Allied Forces Commander Harold Alexander advances in the direction of the Southern Alps. 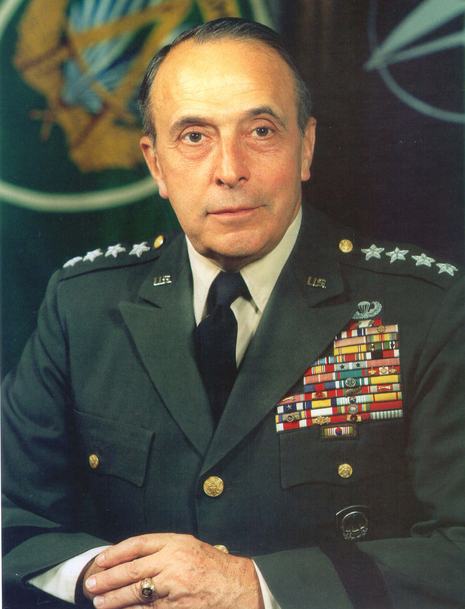 Subsequently, on March 15 and March 19, Wolff conducted further secret negotiations on the surrender with American general Lyman Lemnitzer and British general Terence Airey. 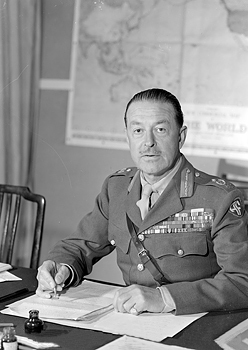 In March 1945, Wolff traveled to Switzerland where he met with Dulles in Zurich and offered to surrender all German and Italian troops in Italy under a plan codenamed Operation SUNRISE. The negotiations bogged down when the Soviets learned of the talks and demanded to be included, a demand the Western Allies initially refused.